Brought together in a cross-country 'roots' journey, award-winning singer-songwriter Stacy Keith, combined her signature picking style and vocals, with the trademark 12-string Guild, soulful harps and vocals of Mark Catrambone, at The Dawg House Studio in Nashville, Tennessee. This project proved to be the catalyst for a deeper collaboration between these two Americana musicians. 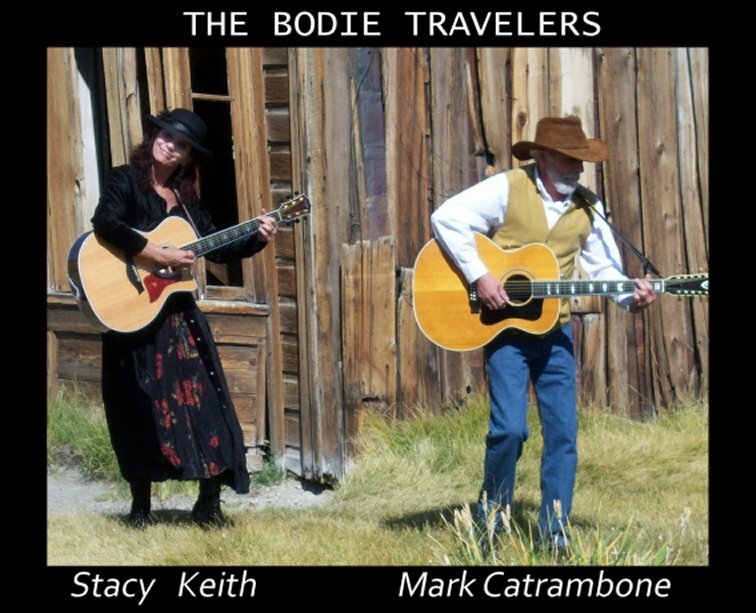 Emerging as "The Bodie Travelers" the two have further honed their musical endeavors right on down the Americana backroads.